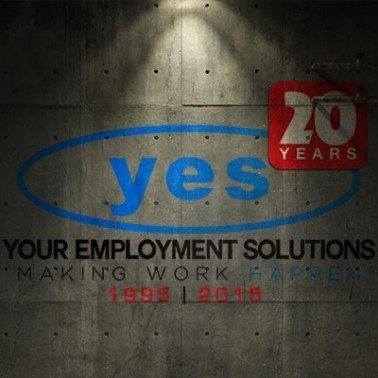 20 years ago a staffing agency called Your Employment Solutions (YES) was born in North Salt Lake, Utah. Shortly after the company was founded, I was hired to answer phones, recruit temporaries, and issue a few payroll checks. I was 20 years of age, invincible, and a know-it-all. I had just landed a new client, who was at that point in time our largest, and I walked around with a puffed-up chest and a look-at-me attitude. I wanted everyone in the company to know how amazing I was and how grateful they should be for my heroics. In my mind I quickly became underpaid and was now entitled to an executive position. I needed my own office, WITH a window facing the mountains. I soon would have a new sports car, personal secretary, and private parking spot for that new car. I was told by those with experience that in order to run an effective, profitable business I need to be willing to listen, learn, control cash, create relationships, and keep my nose to the grindstone. Also I would need a little luck. “What?!!! All crap!” I told myself. If all that was important, why in a short period of time was I able to nearly double the company? My ego took control and by doing so nearly bankrupted YES a few short months after becoming a self-proclaimed God. 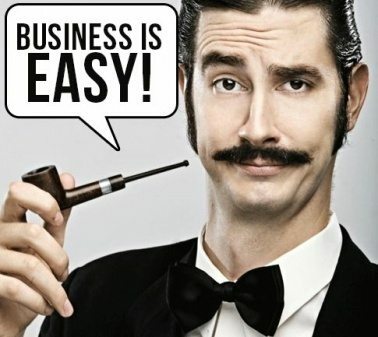 That very client that doubled our company filed bankruptcy and nearly took us with them. Additionally, the clients we had in place before my arrival were soured with my lack of communication and had started looking for other staffing providers. I did not watch the cash or create any real relationships. I was already gifted with knowledge so there was no need to listen or learn. My poor behavior and not implementing any advice given jeopardized the jobs all those employed. All that “crap” I so egotistically ignored, really did matter. 20 years have passed and fortunately YES was gifted with a little luck. I am blessed to work with well-educated, ethical and wonderful co-employees who are responsible for the companies’ success. Looking back I am disappointed in my behavior as a 20 year-old but the lessons learned have been powerful. As an organization we keep our noses to the grindstone, appreciate our relationships, listen and learn from our clients and continually have a little luck. About that personal secretary, needing my own office, and private parking space for my sports car… I’m still working on it.